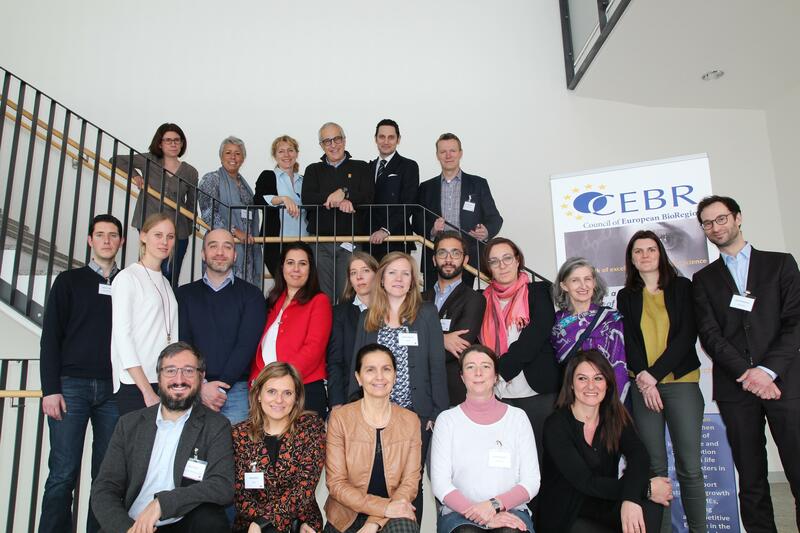 HBio participated in the 2018 Annual Meeting & General Assembly of the Council of European Bioregions (CEBR) that was hosted by BioM in Munich from 22 to 23 March. CEBR is a membership-driven network of Life Science clusters across Europe, with approximately 30 subscription members and hundreds of cluster partners across the world. 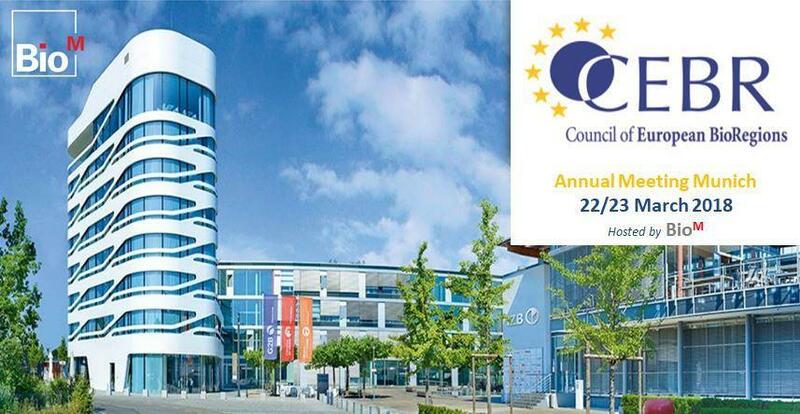 CEBR represents thousands of SMEs and hundreds of universities and research centres and is focused on leveraging Life Sciences in Europe by encouraging cooperation among Life Science clusters. HBio has been a member of CEBR since 2016. The main theme of the 2018 Annual Meeting was “Financing of clusters and networks”. 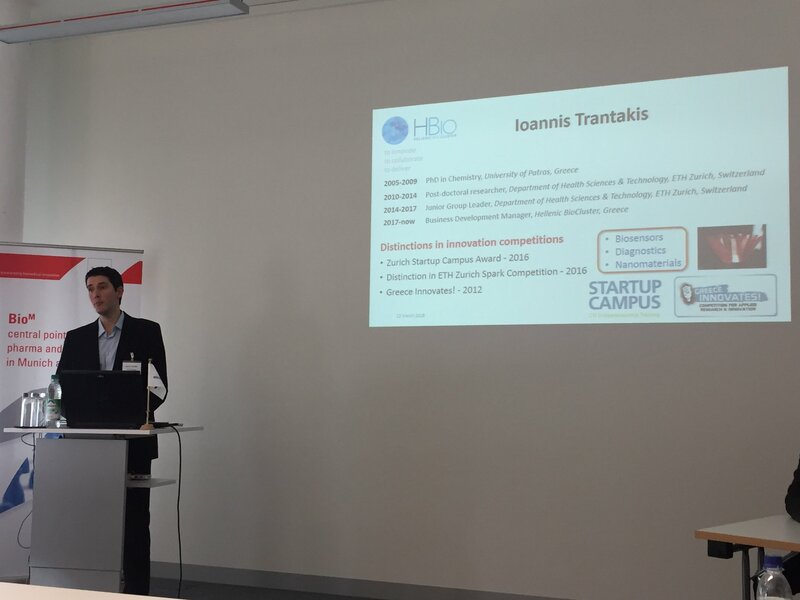 HBio participated in seminars, working group discussions and round-table discussions. 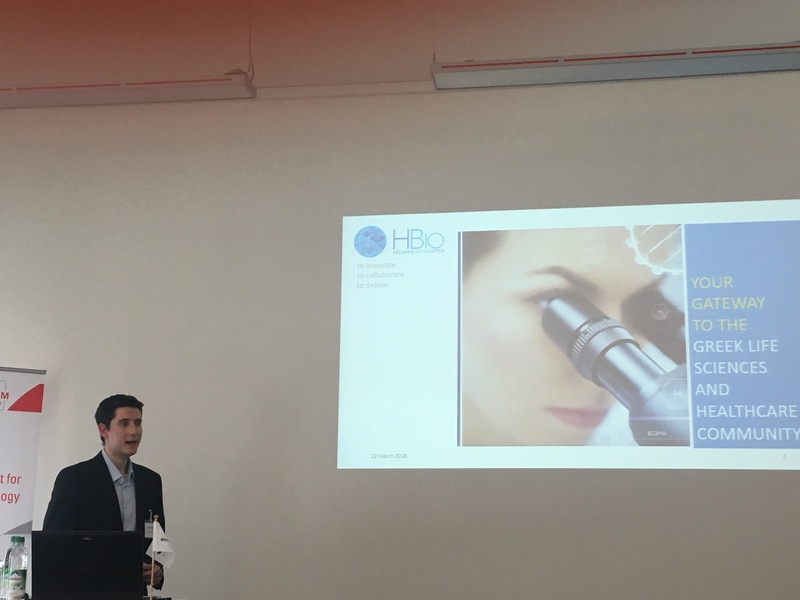 Ioannis Trantakis (Business Development Manager of HBio) presented HBio and participated in a panel discussion about strategies, financing and challenges faced by Life Science clusters.